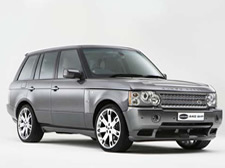 At KS Motor Company we offer Silver, Gold & Platinum detailing packages. 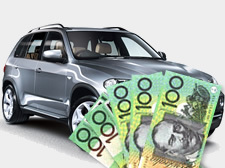 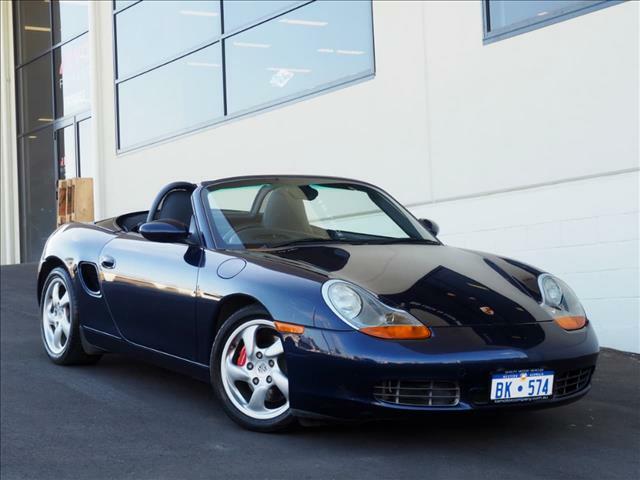 If you're looking to buy or sell a car in Perth, call me for a pressure-free buying experience. 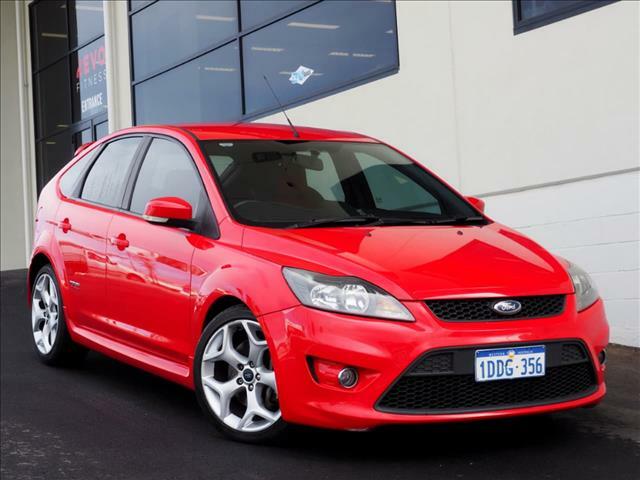 I always have a wide range of fantastic, high quality used vehicles for you to choose from at very competitive prices. 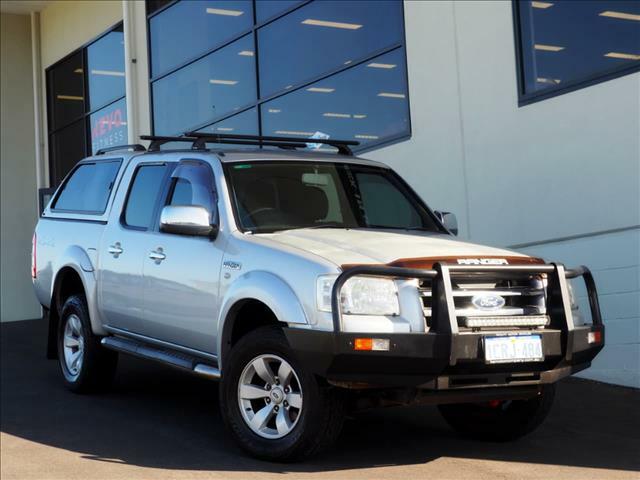 See our showroom for all the latest deals. 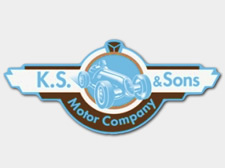 At KS and Sons Motor Company we know how important it is for you to find the car that suits your needs and we are dedicated to providing the best service! 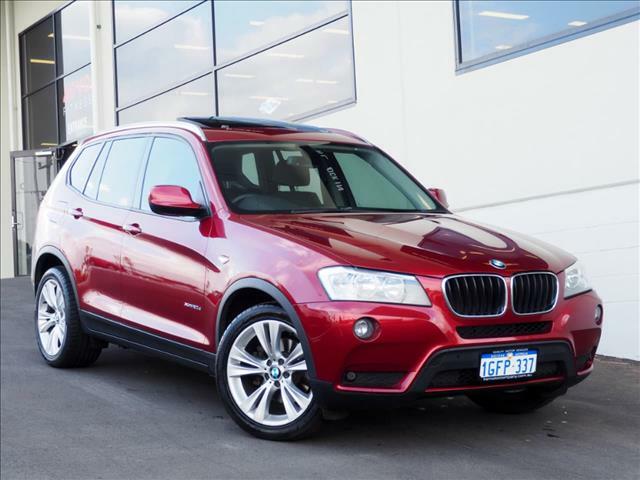 We offer excellent prices on quality pre-owned vehicles. 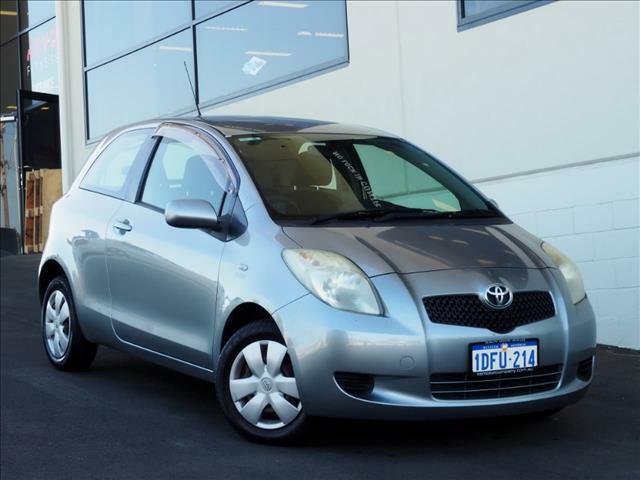 "There was so much variety to choose from, but Demetrios had my perfect car, was never pushy, gave me a great deal and I left with a smile on my face." 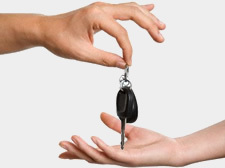 Be assured we can offer the most competitive finance rates and can arrange Extended Warranties for your next vehicle, to provide you with peace of mind that your driving pleasure and security is maintained.